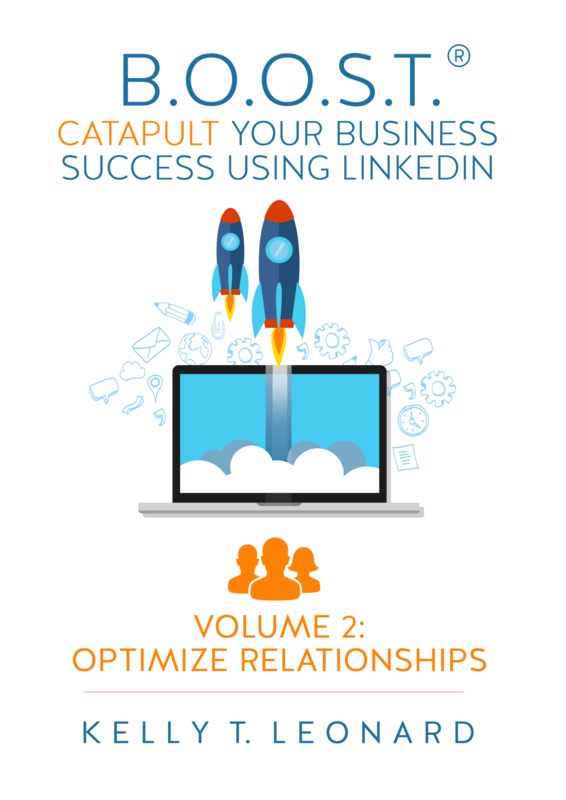 This book provides quick, actionable strategies such as, how to effectively leverage LinkedIn Groups and how to implement a connection strategy that best positions you to build relationships, expand your presence, and identify leads. 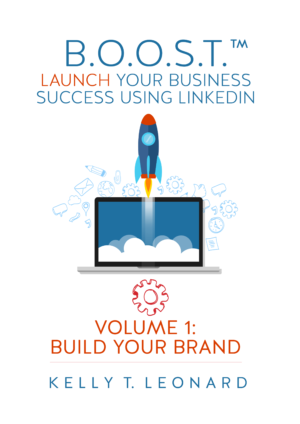 Volume 2 is part of a 5 book collection which is designed to teach business professionals how to leverage LinkedIn to Build Your Brand, Optimize Relationships, Obtain More Leads, Secure Thought Leadership Space, and Tap into New Markets. Armed with the B.O.O.S.T.® strategy and tips detailed in Volume 2: Optimize Relationships, you will be on your way to building countless mutually beneficial relationships. And, in the process, you will move your LinkedIn profile from being one in a million to top-ranked out of millions!